Most rear-end collisions are deceptively bad for you. Oh, your bumper was just dented, and you don’t immediately feel any pain. That assumption could cost you the treatment and care that you need when you start getting bad pain shooting up your neck a week later. An injury can lay hidden for a long time, until it is activated by a sudden movement or stress on it in a specific manner. That’s why you need to see a doctor right after an accident. Don’t take any risks. So, you’re in an accident, it was just a scrape or bumper-to-bumper and even though you didn’t cause it, the idea of settling instead of going through proper channels seems tempting. Even if the other party offers a cash payment on the spot, don’t do it. You could lose out on a big settlement, and it is not up to you to determine how much someone deserves to pay for an accident that they caused; negligence is still negligence, even if the person at-fault is nice about it. An experienced attorney, like the Goodman Law Firm: http://ourinjuryattorney.com/ knows how to get the maximum owed amount from an insurance claim. It is actually impossible for anyone without legal experience to navigate a full settlement amount. A personal injury attorney will be able to put pressure on insurance companies, properly compile evidence, save you time going through the courts, negotiate on your behalf, and make sure you have a rock solid case before going to trial. You should avoid wasting any time. Any delay could make it more difficult to pursue the max settlement. 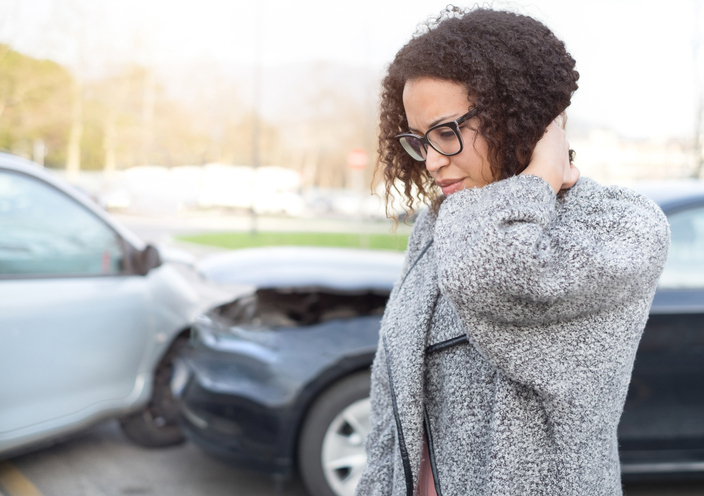 Having a personal injury attorney on-hand immediately after an accident is invaluable, as they can make sense out of a chaotic situation where you may not be thinking clearly or rationally. You were just in one accident, don’t put yourself in another one.